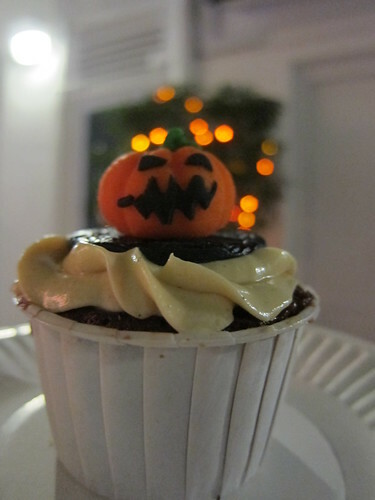 Trick or treats? 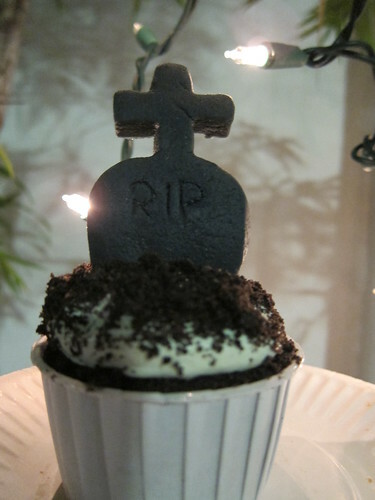 How about a Halloween themed treats to share with friends while wearing your ghostly Halloween costumes? 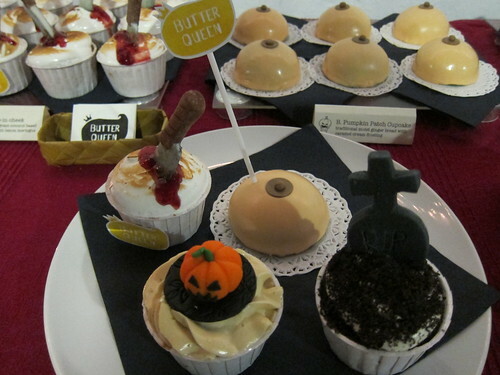 I was invited to a cake tasting 2 weeks ago organized by Butter Queen. 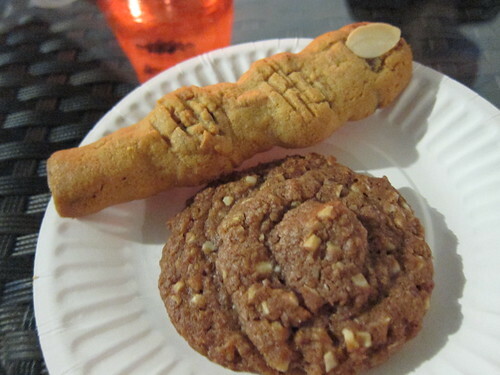 They launch very unique cupcakes and biscuits specially for this occasion. 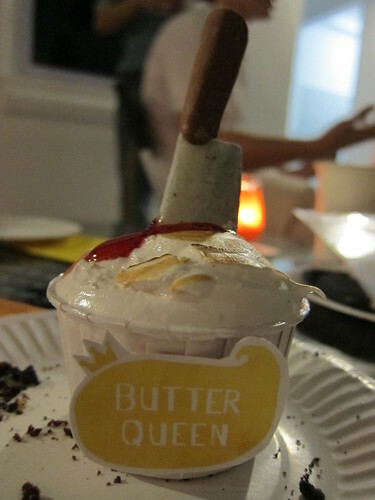 Butter Queen is a 3 men team who are exceptionally passionate about brainstorming and creating unique cakes and pastry for their customers. Guess what! They are all animators! You can be sure to get 100% creativity and surprises from their creation. 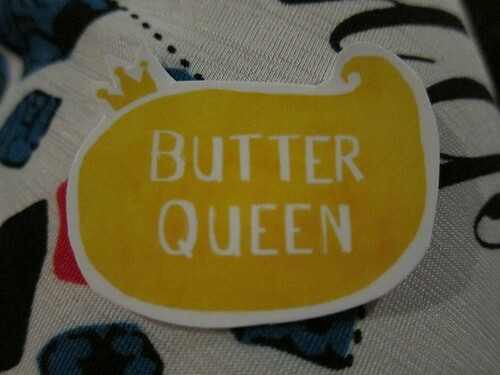 Do check out Butter Queen at their facebook page.